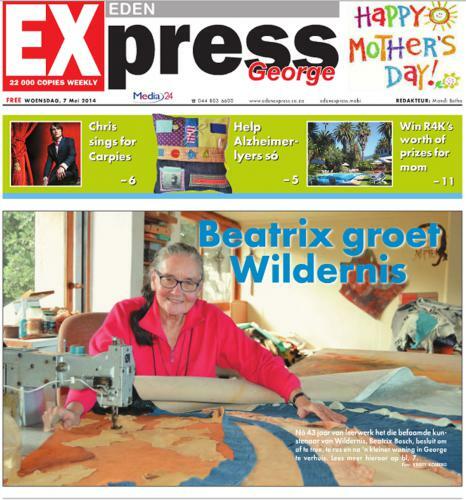 Beatrix Bosch | Contemporary South African artist, Wilderness, Garden Route, South Africa - original leather artworks from elephant, ostrich, crocodile, buffalo and other skins. 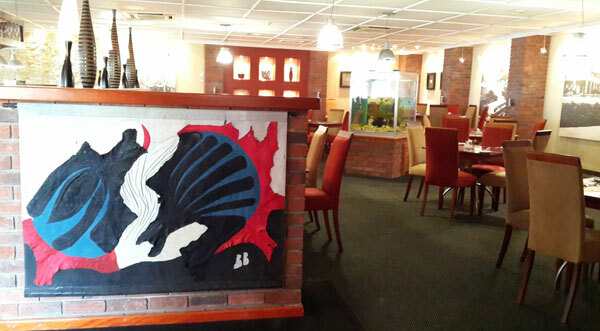 "Walkabout at the Wilderness Hotel with South Magazine"
2015 03 23 - I spent the morning with South magazine for an informal walkabout at the Wilderness Hotel where I am currently displaying my artworks. 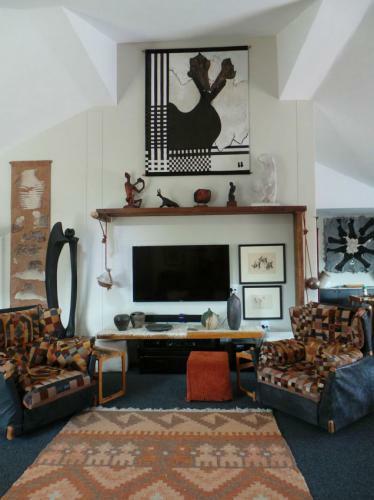 Beatrix Bosch | Contemporary South African Fine Art created in leather, visit the Beatrix Bosch Studio & Gallery in Wilderness, Garden Route, South Africa.